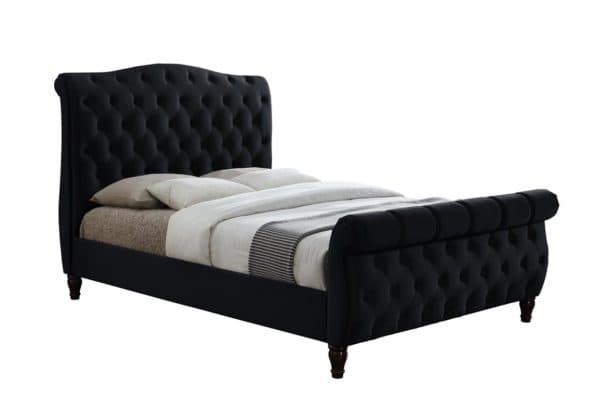 This sophisticated sleigh bed is a timeless classic. 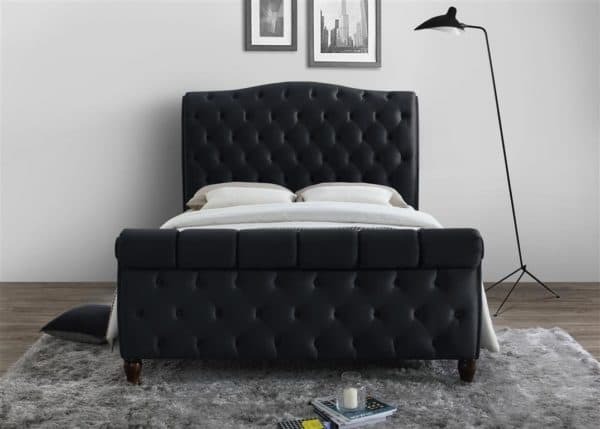 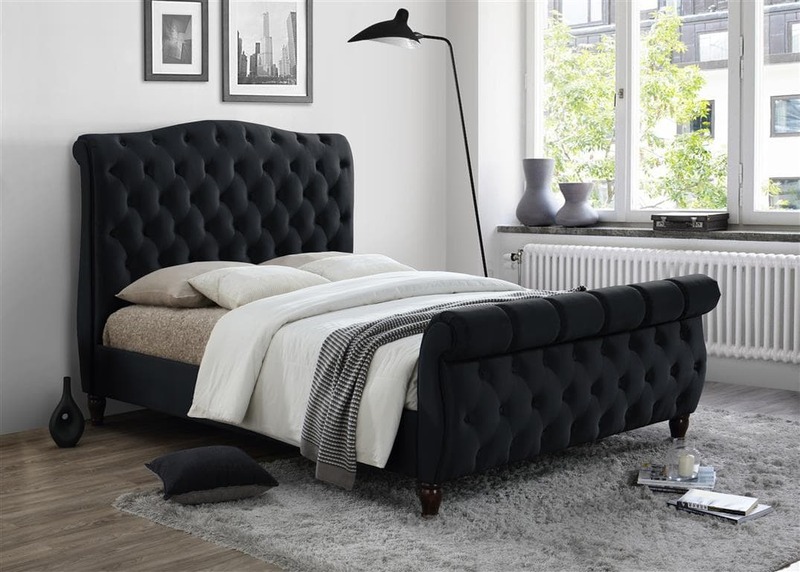 With an attractive rolled and buttoned headboard with an equally lavish foot end the Colorado is the perfect statement piece for any bedroom. 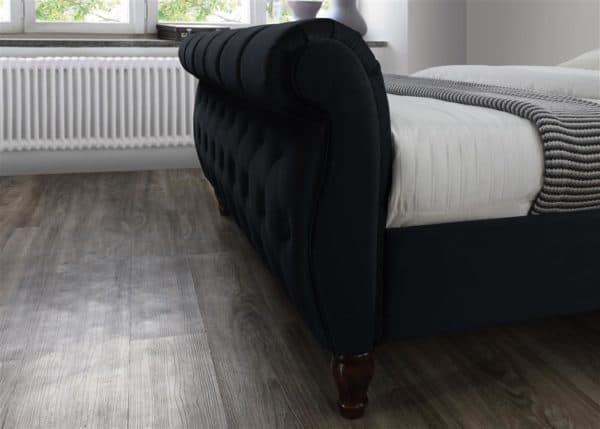   Available in a black or grey velvet finish the Colorado also features complementary dark rubberwood feet. 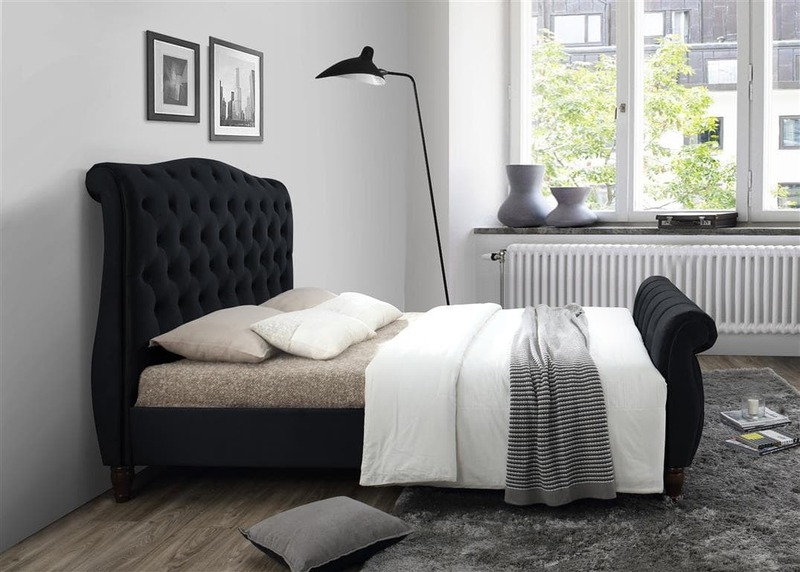 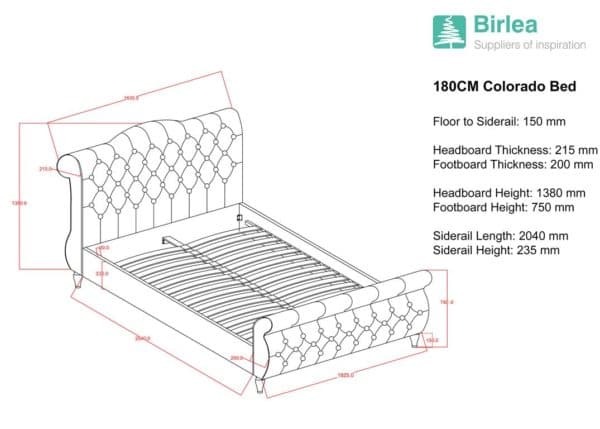 This bed frame features a sprung slatted base to provide natural bounce, adjusting to where pressure is most exerted for greater comfort. 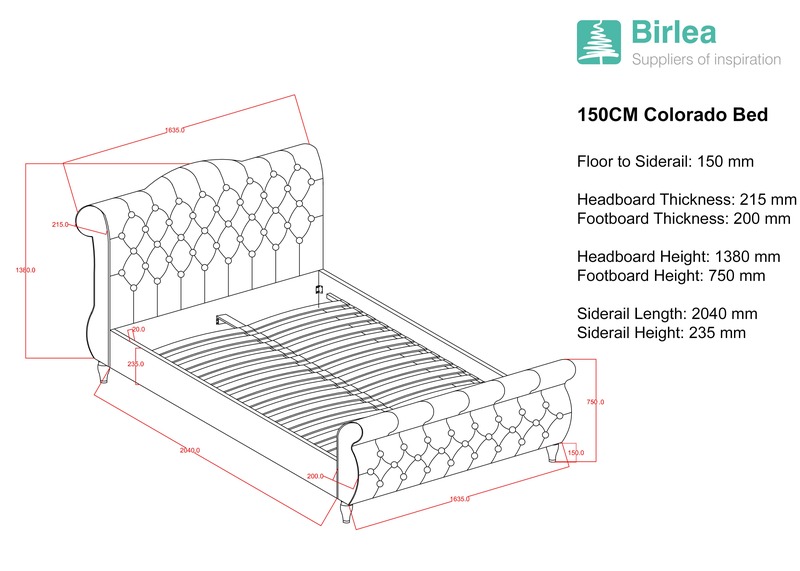 The maximum weight load for the the 5′ frame is 400 kg, and the 6′ frame is 450 kg.